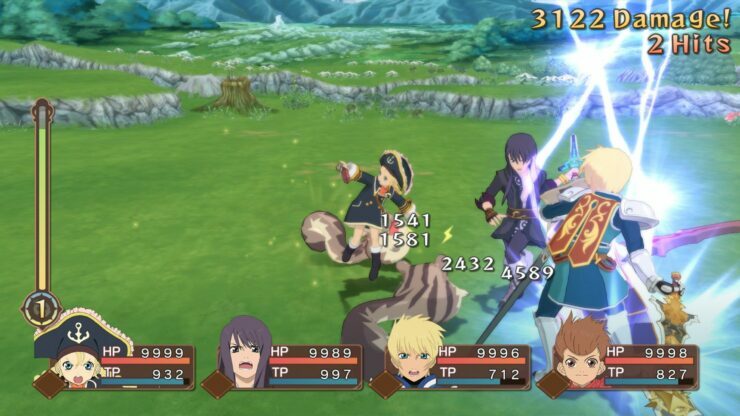 New gameplay footage is now available for Tales of Vesperia Definitive Edition, the upcoming remaster of one of the best entries in Bandai Namco’s JRPG series. 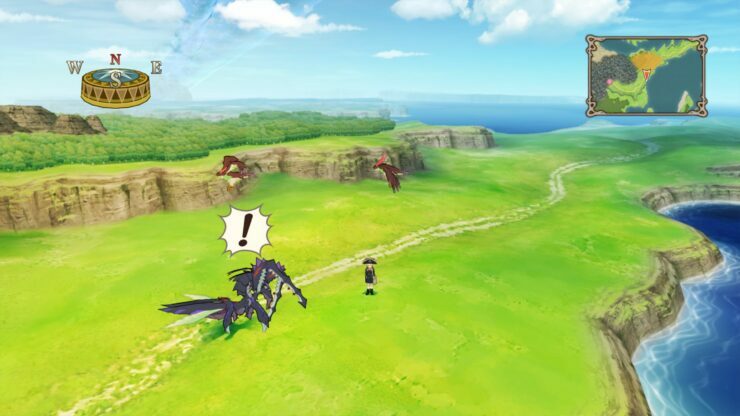 The new footage, which can be checked out below, showcases a mix of old and new content. 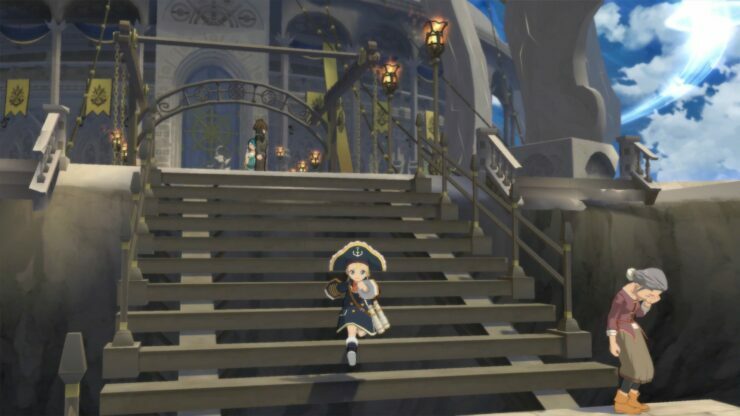 The new footage is also the first time we are able to listen to Patty’s English voice, which is quite faithful to the Japanese one. 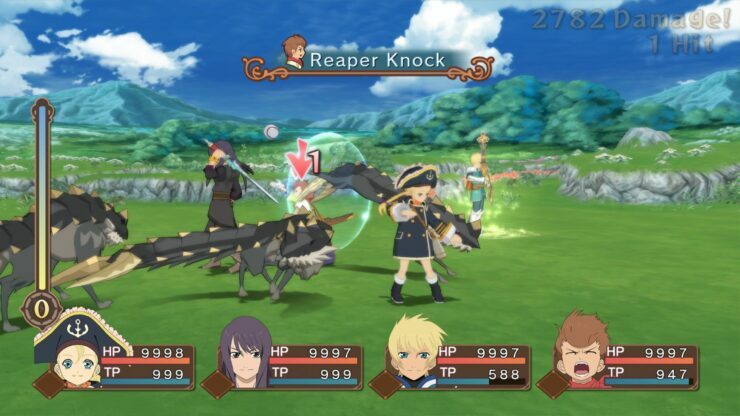 Some new Tales of Vesperia Definitive Edition screenshots have also been shared, focusing on the already mentioned Patty. You can find them below. 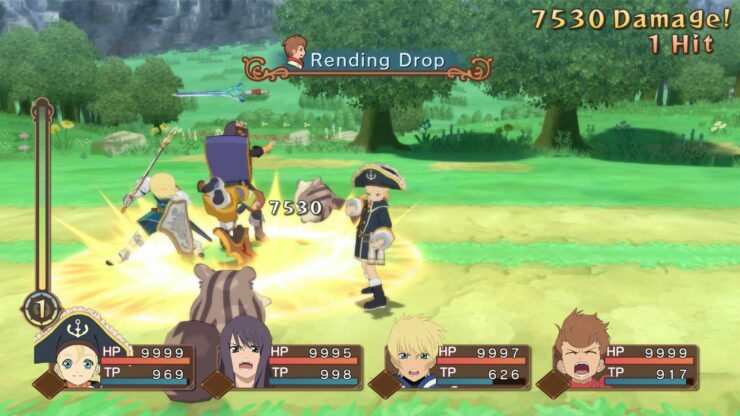 Earlier this week, Bandai Namco unveiled two Tales of Vesperia Definitive Edition Special Editions, one for North America and the other for Europe. The Tales of Vesperia Definitive Edition Anniversary Bundle will include a copy of the game, a Repede metal case, three keychains for Yuri, Flynn, and Patty, an art book and a diorama, while the Premium Edition will include some different content, such as soundtrack CDs, cards, stickers, and a pin badge set. 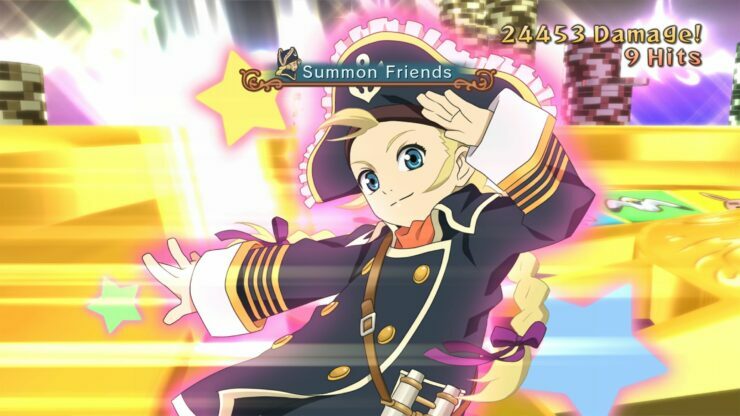 It’s also been confirmed that the Nintendo Switch version will not require an additional download, unlike what was being rumored before the publisher’s official confirmation. 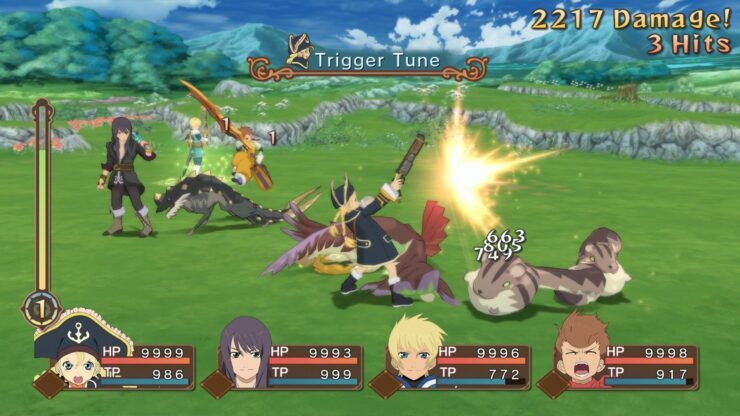 Tales of Vesperia Definitive Edition comes with all the additional content added to the PlayStation 3 release not found in the Xbox 360 release, such as new character Patty, fully playable Flynn, new costumes, new boss battles, new dungeons, new skits, and new story sequences.